What is MilbeGuard - Generic to Interceptor? 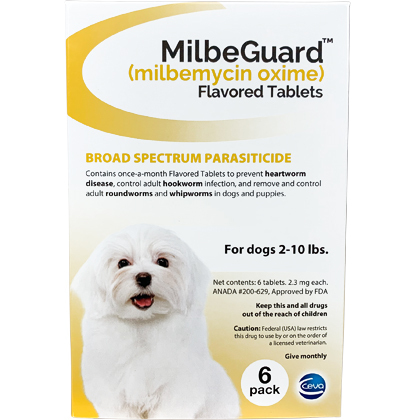 MilbeGuard is a once-a-month tablet that prevents heartworm disease, controls adult hookworm infection, and removes and controls adult roundworms and whipworms in dogs and puppies. 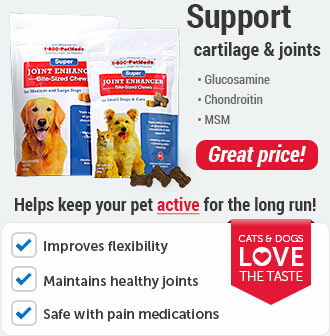 It also prevents heartworm disease and removes adult roundworms and hookworms in cats and kittens. MilbeGuard is a generic to Interceptor and requires a prescription from your veterinarian. 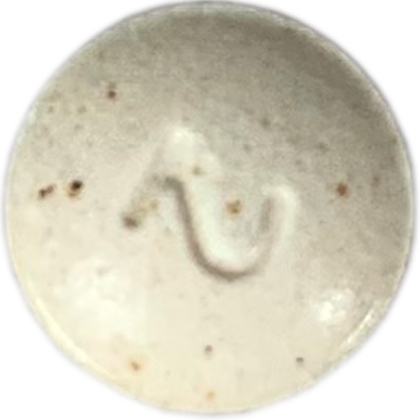 When administered orally according to the recommended dosage schedule, MilbeGuard eliminates the tissue stage of heartworm larvae and the adult stage of hookworm, roundworm, and whipworm infestations in dogs and eliminates the tissue stage of heartworm larvae, hookworms and roundworms in cats. The anthelmintic (antiparasitic) activity of milbemycin oxime is believed to be a result of interference with the invertebrates' neurotransmission. 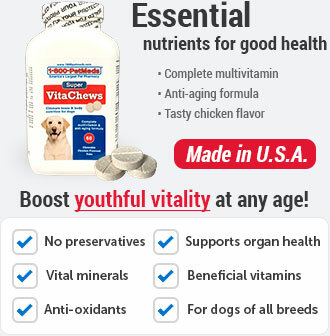 Do not use in puppies less than 4 weeks of age or weighing less than 2 lbs. 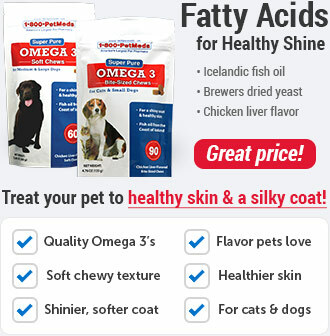 Do not use in kittens less than 6 weeks of age or weighing less than 1.5 lbs. The safety of MilbeGuard in heartworm positive cats hasn't been established. The safety of MilbeGuard in breeding, pregnant, and lactating cats hasn't been established. What is the most important thing I should know about MilbeGuard? MilbeGuard is a generic to Interceptor and requires a prescription from your veterinarian. Prior to using MilbeGuard, dogs should be tested for existing heartworm infections. MilbeGuard is an oral medication that should be administered monthly. 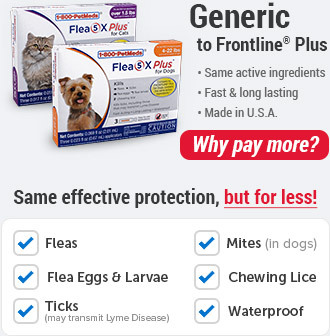 What should I discuss with my veterinarian before giving MilbeGuard to my pet? Tell your veterinarian if your cat is breeding, pregnant, or lactating. 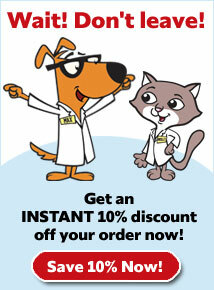 Let your veterinarian know if your pet is currently using another heartworm preventive product. How should MilbeGuard be given? 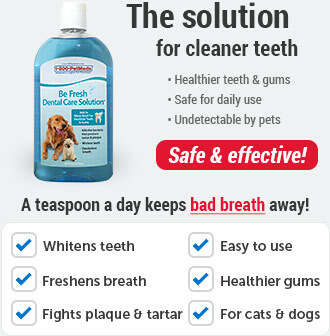 Give your pet MilbeGuard exactly as directed by your veterinarian. MilbeGuard should be given orally, once a month, preferably on the same date each month. MilbeGuard can be given with food. The tablets can be broken for easier administration. Watch your pet closely to make sure the entire dose has been consumed. If it isn't entirely consumed, redose once with the full recommended dose as soon as possible. What are the potential side effects of MilbeGuard? Adverse reactions of MilbeGuard in dogs can include depression/lethargy, vomiting, ataxia (impaired balance or coordination), anorexia, diarrhea, convulsions, weakness and hypersalivation. There are no reported adverse reactions of MilbeGuard for cats. What happens if I miss giving a dose of MilbeGuard? If a dose is missed and a 30-day interval between dosing is exceeded, administer MilbeGuard immediately and resume the monthly dosing schedule. What happens if I overdose my pet on MilbeGuard? What other drugs will affect MilbeGuard? Consult with your veterinarian before giving your pet any other medications while using MilbeGuard. Administer MilbeGuard exactly as directed by your veterinarian. MilbeGuard can be given with food. The tablet can be broken for ease of administration. Watch your pet closely to make sure the entire dose has been consumed. Store at room temperature. Keep out of the reach of children and pets.